A luxe collection for any mother/woman. 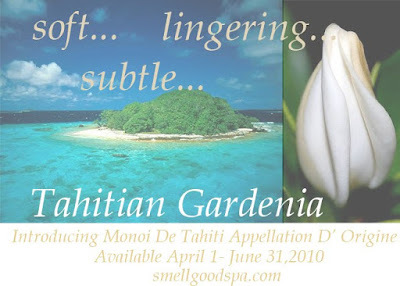 Mono'i De Tahiti Appellation D'Origine is a Gardenia scented coconut oil from Tahiti. This exotic oil isthe one body treatment for the women of Tahiti. 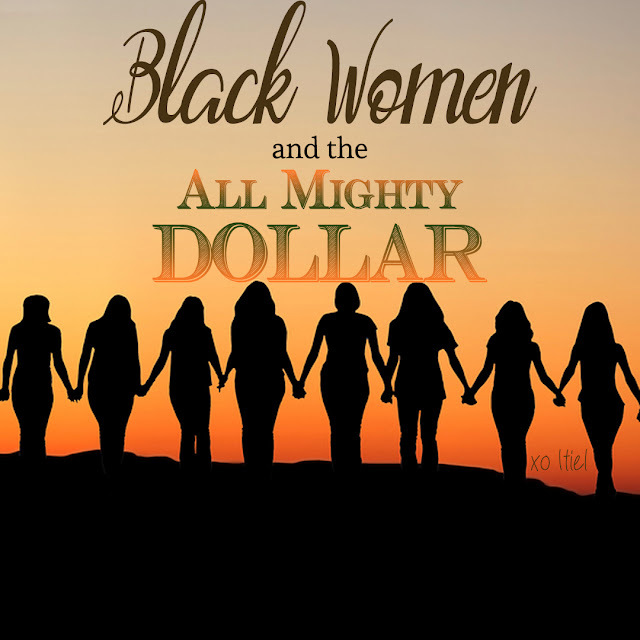 Readily used for hair care, skin care, and body care. The Tiare (Tahitian Gardenia) flowers are immersed into virgin Coconut Oil, to bring forth a soft, subtle, lingering aroma. This Mono'i De Tahiti is certified authentic by the Official Tahitian Mono'i Institute. A guarantee that the Mono'i De Tahiti is produced in accordance with the Tahitian tradition, not only for the selection of the beautiful Tiare (Tahitian Gardenia) flowers but also for the virgin Coconut Oil that it is infused in. Happening Now! It's Wednesday, Baby! 54 Affirmations for a Better You. Only 2 Days Left! Fanfare Sweepstakes!